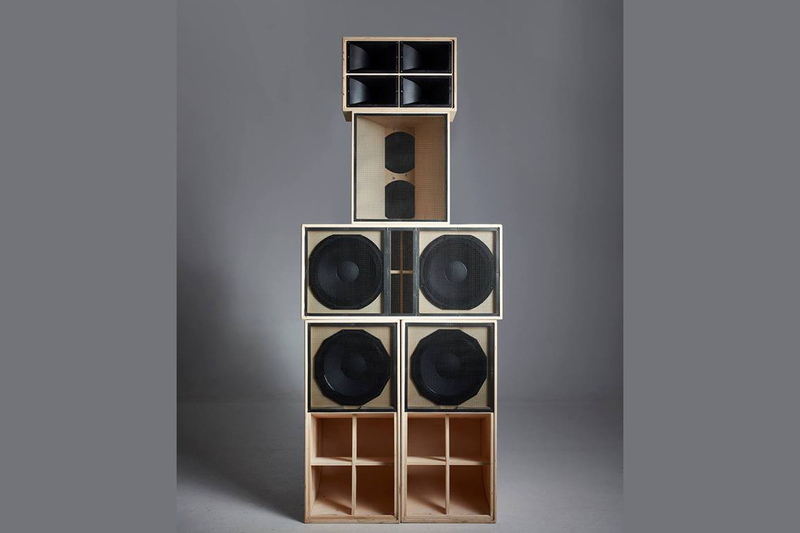 Dub-Up Hifi was established late 2016 to bring reggae music in a soundsystem style to the people. A new sound in town with firm roots in the reggae & dub community. Operator Dubgrow has been selecting aswell as organising the Dub-up & Tacticz sessions for many years. Selecta Samwise regulary plays as Jah Frequency and hosts his Frequency Radioshow for 3 years now.